Our commitment to excellence extends to everything we do. Why? Because you deserve and should expect nothing less! 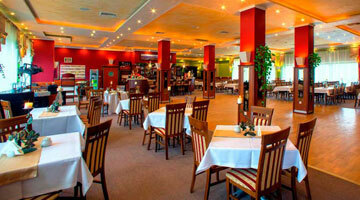 CB Catering provides clients with exceptional cuisine and outstanding customer service for an unforgettable experience. 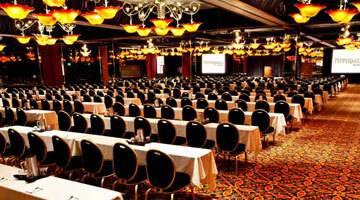 Your choice of catering venues, banquet halls or parks is one of the main ingredients to a successful event. 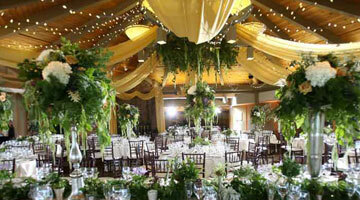 Our greatest compliment is our client’s happiness at the end of their event! Whether a birthday, anniversary, retirement, or charity gala, we understand that special events deserve to be celebrated in style. We take care of every detail -you enjoy the day! Delicious food, flawless service, and responsive coordination are the hallmark of our corporate catering service, and why we are the most referred caterer in the area. Our expert chefs, food designers and event service team will ensure your celebration is a success that will be raved about for years to come. We offer experience you can count on. From a Birthday Party, Corporate, Pithi, Sangeet, Engagement & your Dream Wedding Reception, or any special events,CB catering will be there every step of the way to ensure you remarkable cuisine. We are not limited to the items on our menu. Please don’t hesitate to inquire. From 10 guests to 1000, corporate meetings to social parties, French cuisine to French fries, vegetarian to gluten-free, artisan to organic, grand affairs to casual shindigs, CB Catering has done it all. We take pride in offering versatile, fun and customized catering options to fit all of your event needs.